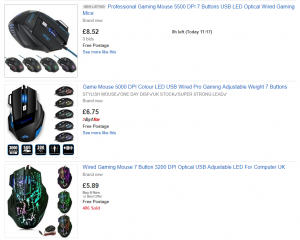 Gaming Mouse | News by Wales Express News, People Before Profit! X3 GAMING MOUSE 5500 DPI ADJUSTABLE. Next articleBitcoin Going, going, gone!